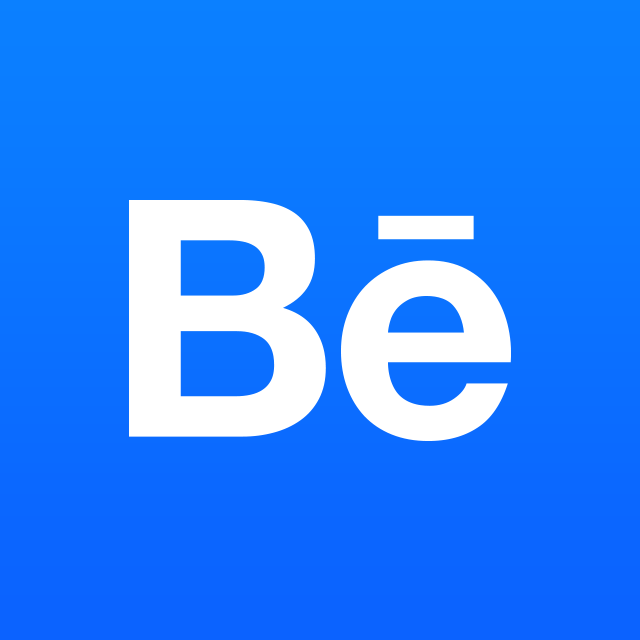 There are many factors that go into what makes a successful upload - it's our goal to help each of you resolve uploading issues to use Behance to it's full potential. First, check that you're using a browser that we FULLY support: (Latest versions of Internet Explorer, Firefox, Safari, and Chrome) If not, please upgrade and try again. Make sure that your image is under our maximum allowed image pixel count of 32 million pixels (megapixels). Open your image in photoshop and choose "Save For Web"
If none of this works, and you're still having trouble, try to think about your images that ARE working. Did you go about saving these a different way, or adjust anything with formatting? At any point, you get can in touch with us by sending a ticket. Please include one of the images you're unable to upload and screenshots of any error messages you are seeing.